Today I have my last lot of Blake Education books to share with you – and I wanted to say that I left the best until last, but I loved all the books! 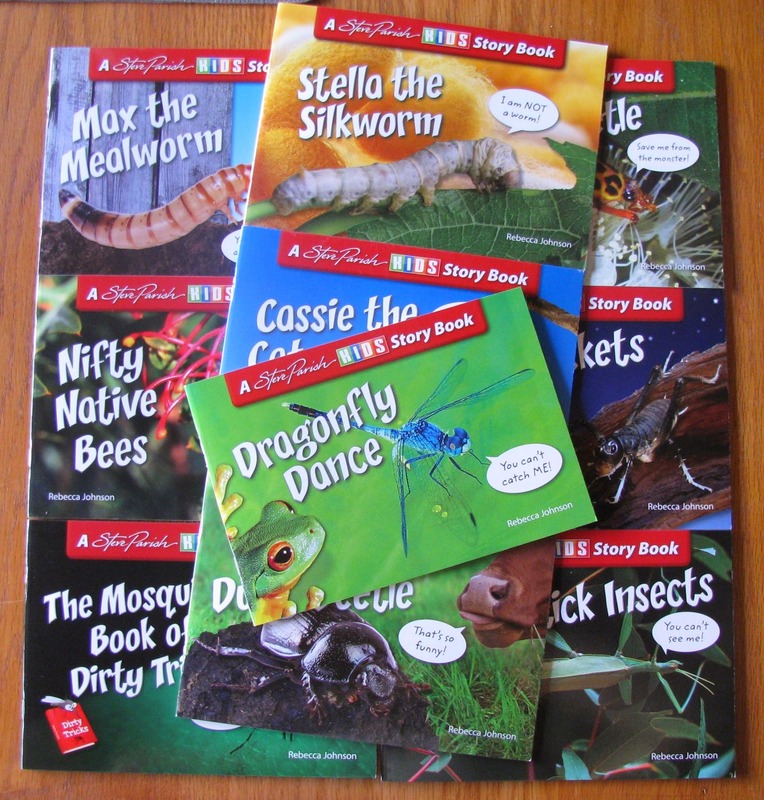 I have been very excited to share these Steve Parish Kids Story Books with you. I remember reading my first Steve Parish book when I was at Primary School, the photos are always amazing! He really is the David Attenborough of photos - AMAZING! 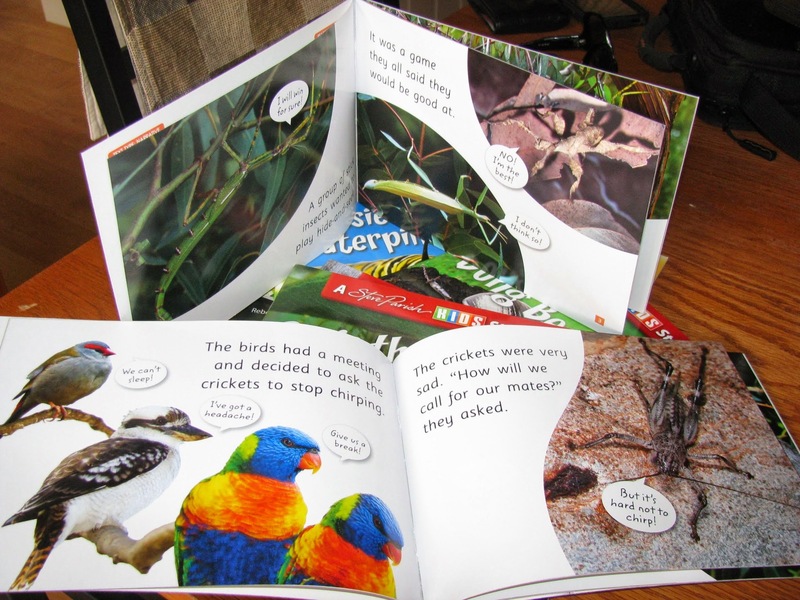 The author Rebecca Johnson is a part time teacher and part time writer and has turned concepts children need to learn into a story book format – LOVE! 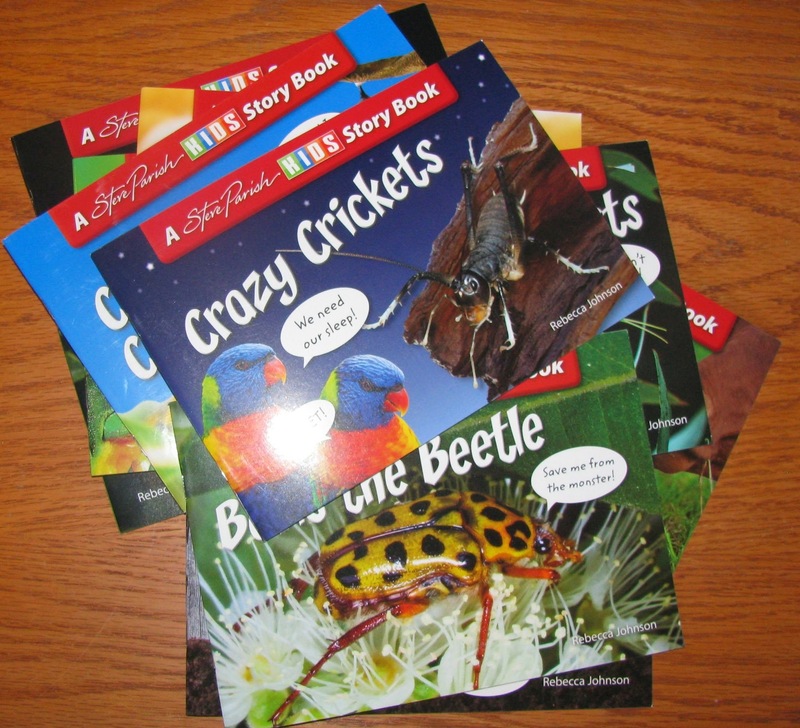 Each book takes the children on an adventure with the insect, teaching the children along the way. A perfect addition to any mini-beast topic lessons or for reading just for fun! 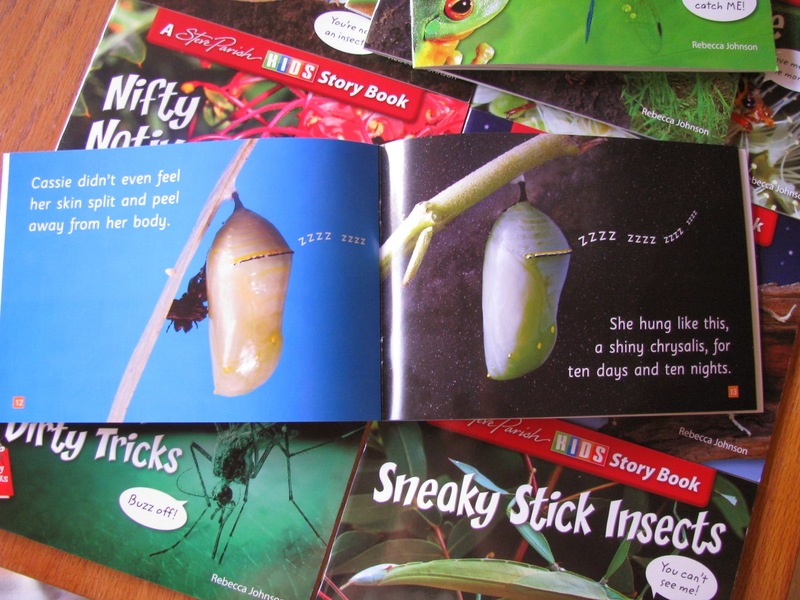 Cassie the caterpillar takes children through the life-cycle of a butterfly. Stella the Silkworm not only shares a story about a silk worm and it’s importance to us, but also the life-cycle of the silk worm. There are lots of other titles too! There is a total of 10 books in this set and they are very reasonably priced! At the moment they are up to 30% off plus a free Steve Parish book! I strongly recommend your year level or library getting a copy of these books – they would also be great for guided reading! See here for more details. They look fabulous Alison! I love these books too and so do my kids. Great review!